This self-propelled lifts are widely used as they can travel in any status whether it is lifting or lowering. 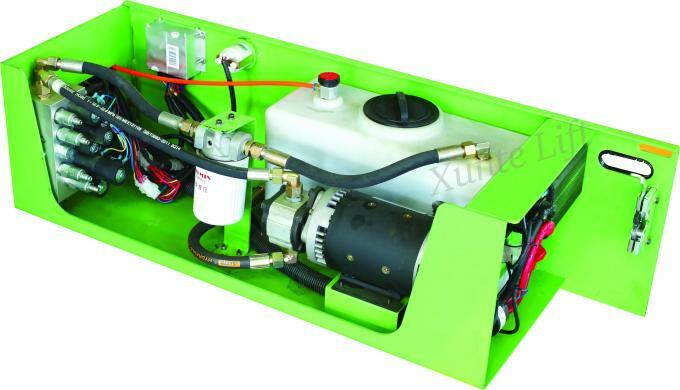 With hydraulic motor driving, it needs no human power to pull or push it around and It can be operated by one single to control on the platform, smart, flexible, quick. 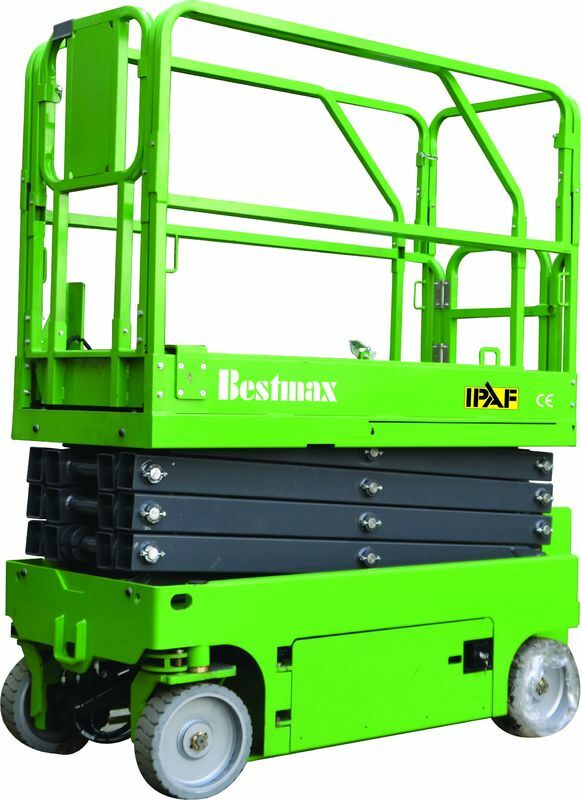 Besides, their large loading capacity made them competent to assit in finish kinds of aerial work tasks in various situations.They can hold more loading and reach further with extensible platform. 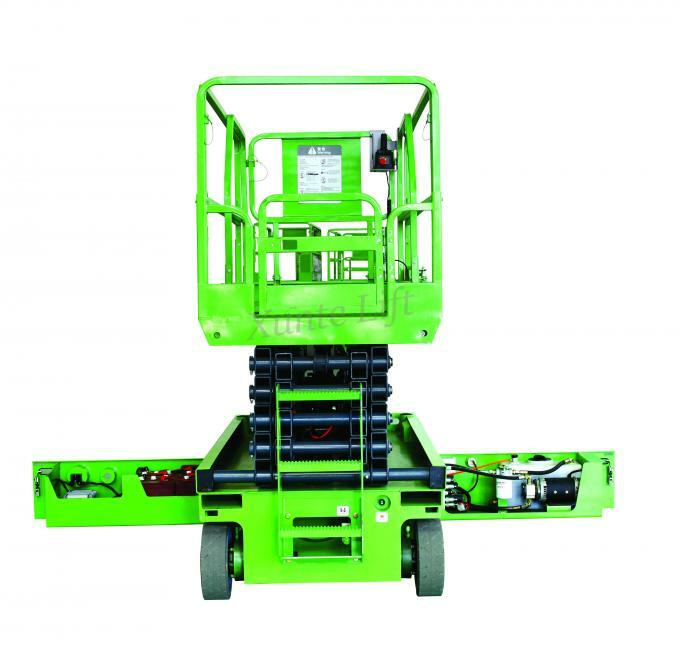 Compare to normal scissor lift, it is with more inteligent and convenient function. 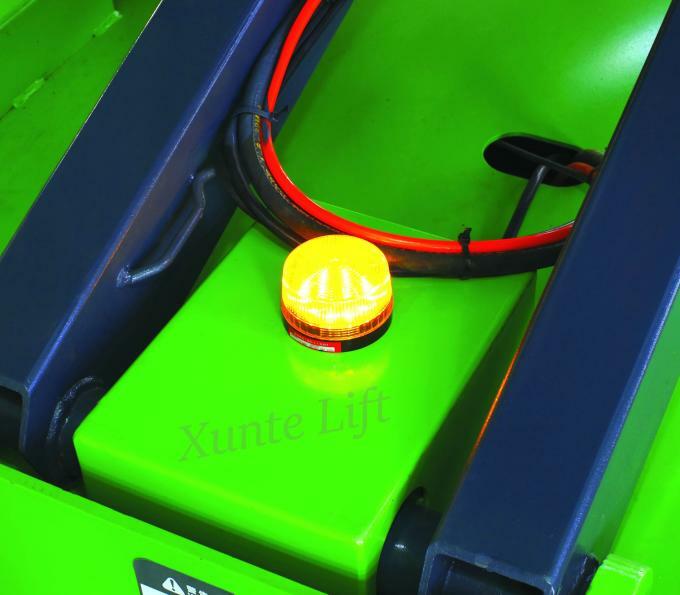 Why choose Xunte Self Propelled Scissor Lift?